Every one of us wants to age with grace. While the tough routines of our lives increase the dark circles, wrinkles skin and makes our hairs grey, we must know about the foods through which we can live happier, healthier and longer. From the reader’s digest, here is the lsit of 6 anti ageing foods that can add some extra golden years in your life. When it comes to your long life it doesn’t matter that how you eat your yellow and green legumes as long as you eat them. 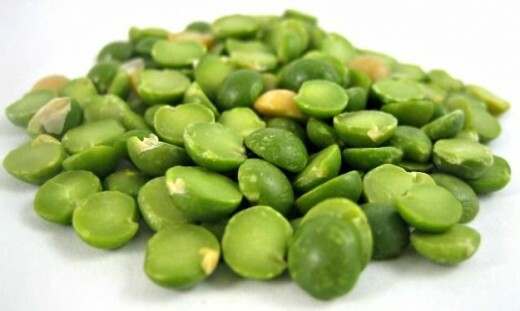 Eating whole cooked peas and other legumes, a staple Mediterranean diet, may actually slow ageing on particular level, according to the published journal BMJ. 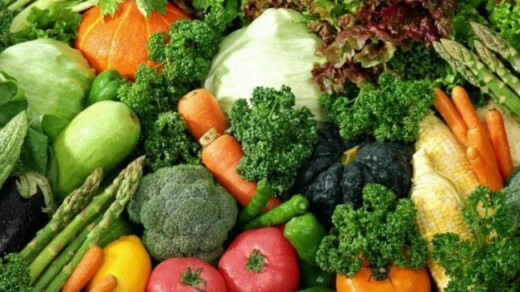 Researchers say that it’s the fiber and antioxidants that give them their longevity power. Using nuts is going to be the best thing you do for your good health. People who eat nuts, especially walnut, three times a week or more enjoy 2 to 3 years more life years, according to the research publish in BMC medicine. 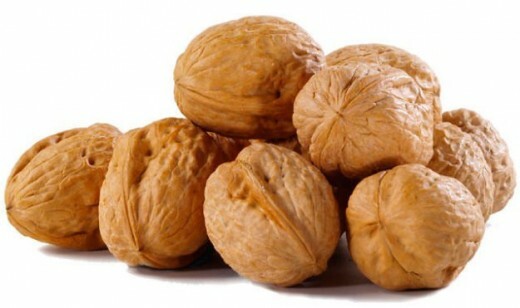 The people who eat walnut reduces the risk of cancer and heart disease, these are two main killers we found as we age. A second study found that the life lengthening didn’t extend to peanut or peanut butter. Walnuts are also shown as a food to make you smarter. No one is asking to ditch your steak but having a meatless meal once a week will increase few weeks in your life. 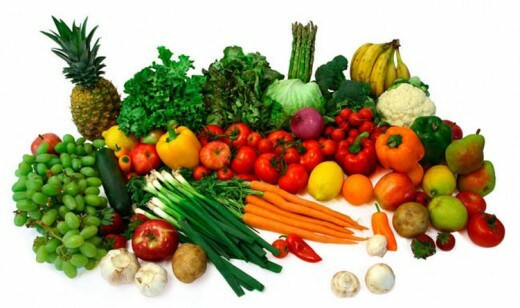 Adding plants protein will also help in extending your lifespan, especially if you are suffering from kidney problems, according to the study done by the American society of nephrology. Food such as quinoa, rice and beans, soy and tofu pack nearly has the same protein as in meat and you also get the benefits of fiber, vitamins and minerals. Omega 3 fatty acids have the powerful longevity benefits; it also helps to reduce the risk of heart attack and diabetes, according to the study of nutrition and dietetics. 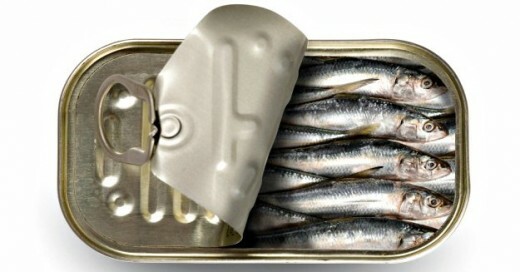 While you can found all these miracle compounds in all the fatty fish, one of the best known sources is sardines. Yes just one of those tiny fish gives half of your daily omega 3s and nearly 400% of your daily requirement of vitamin b12, another nutrient for long life. 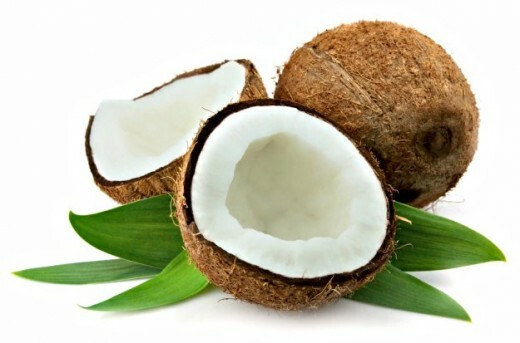 Eating a diet high in healthy fats, includes the medium chain fatty acids found in coconuts, slows the brain ageing by protecting DNA from the damage, according to the study done by the university of Copenhagen. While the study was done in mice, the researchers said that it’s possible that the tropical fruit can help human to keep their brain young. They are the health food so it’s no surprise to hear they are good for you. But do you know that they can not only increase your lifespan but also helps you look hotter if eaten regularly? 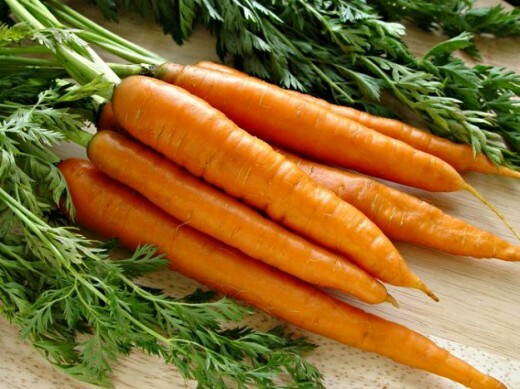 A study done by the University of Glasgow found that the carotenoids that give the carrot the range color can also slow down the ageing process and adds the bonus of making people more attractive to potential mates.